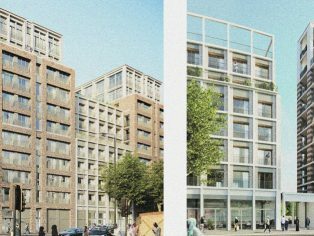 On behalf of DTZ Investors, JLL has secured planning permission for a residential-led, mixed use development at Swandon Way in Wandsworth. Demolition of the existing Homebase store will make way for the construction of three buildings ranging from 8 to 17 storeys. The scheme, designed by Allies and Morrison, consists of 385 residential units, 35% of which will be affordable housing, along with 563 sq m of retail space and 165 sq m of leisure area will be provided. The development will also feature cycle and car parking spaces, community facilities, play space and landscaping such as trees at ground and podium level. 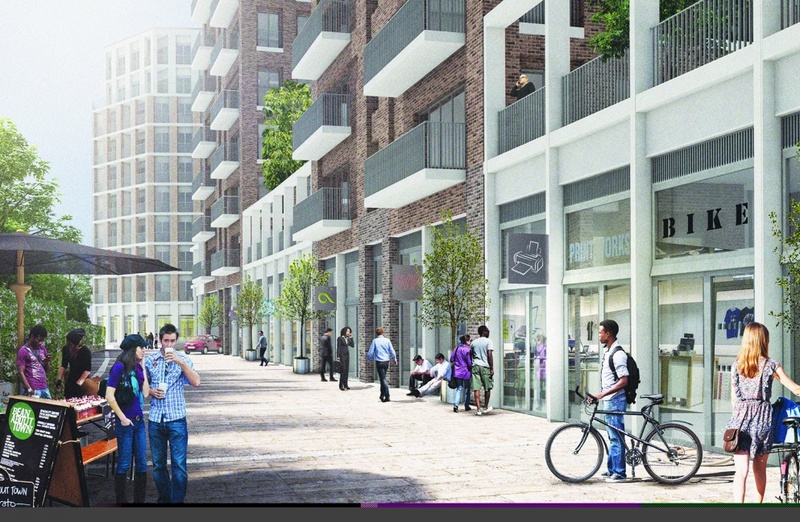 Public realm improvements will also be made, including a contribution towards the new entrance to Wandsworth Town Station and a new pedestrian crossing through Swandon Way to the Thames riverside. “Designed to be tenure blind, the architecture draws inspiration from the legacy of Edwardian mansions emblematic of London, such as those lining Battersea Park, with a rhythm of contrasting brick and stone forming the backdrop to what can become an engaging and lively streetscape.